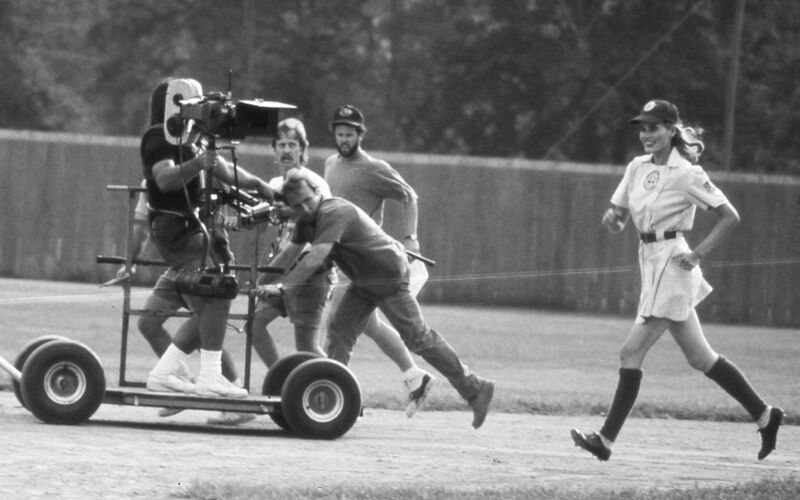 Here’s a shot from the period sports drama A League of Their Own (1992) — directed by Penny Marshall and photographed by Miroslav Ondříček, ASC, ACK — as the cinematographer’s camera team captures a tracking shot on star Geena Davis. Marshall presented Ondříček with the ASC International Award in 2004. Director Penny Marshall used the real-life All-American Girls Professional Baseball League (1943-1954) as a backdrop for this heartfelt comedy-drama. A League of Their Own, featuring an ensemble cast that includes Geena Davis, Tom Hanks, Madonna and Rosie O’Donnell, not only illuminates this fascinating, under-reported aspect of American sports history, but also effectively examines women’s changing roles during wartime. 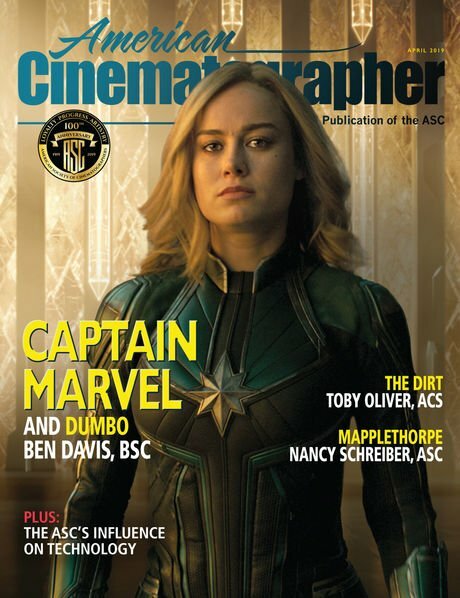 Rich with period detail and equally complex performances—especially Davis as a team ringer and Hanks as the down-on-his-luck coach—Marshall and her company delivered an enjoyably nostalgic film about women’s choices and solidarity during World War II that was both funny and feminist.